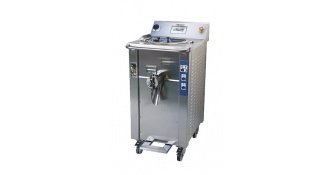 Pasteurizers for pastry, chocolate, catering and ice-cream industry. 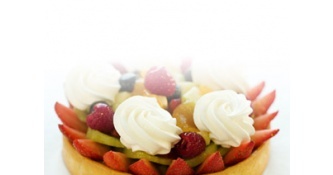 Simply a better cream with the Top Cream 530! © 2019 Bakon USA Food Equipment; All rights reserved.